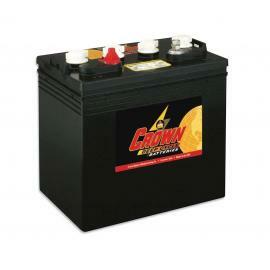 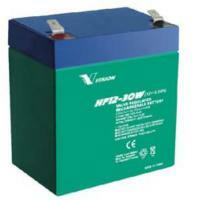 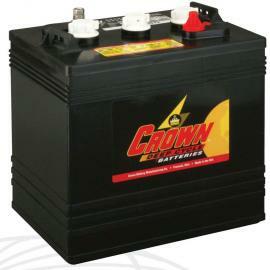 12v 12Ah sealed lead acid battery for UPS systems and standby power applications. 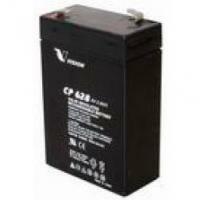 Cannot find a battery pack for your UPS? 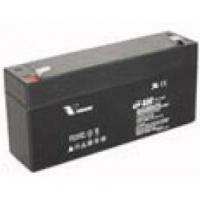 IMPORTANT: Manufacturers change battery specifications without notice. 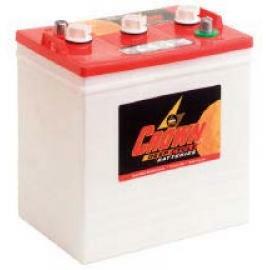 The description and images of this product shown on this website may be different from the actual product.